8 Types Of Jewellery For The Bride Who Doesn’t Like Gold! Gold has always been a popular choice with brides-to-be… But it’s no longer the only option. A lot of brides actually do prefer other types of bridal jewellery since gold may not always go with all your outfits. And let’s admit it that sometimes it may end up looking a little bit outdated. 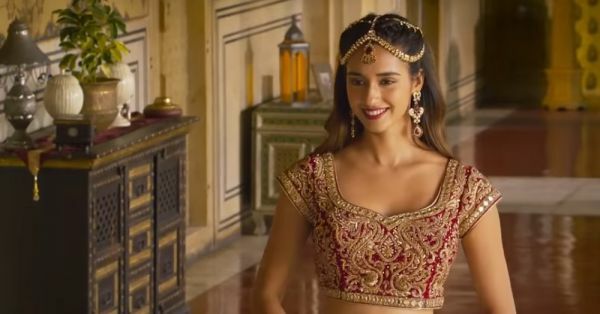 So brides-to-be, if you’re confused about what to pick up for your special day, here are 8 other options for the bride who is not a fan of gold. 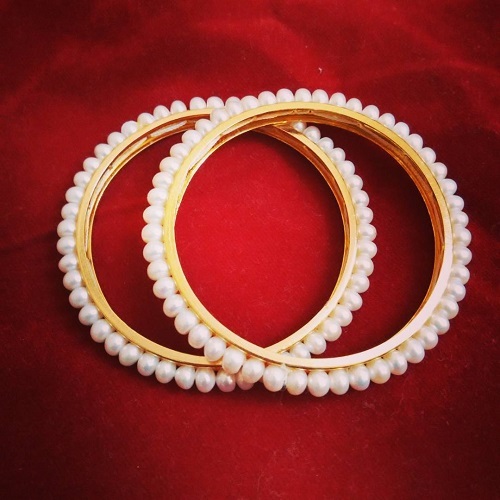 Image: Soranam on Instagram Kundan is the purest form of gold and one of the most popular jewellery trends these days. 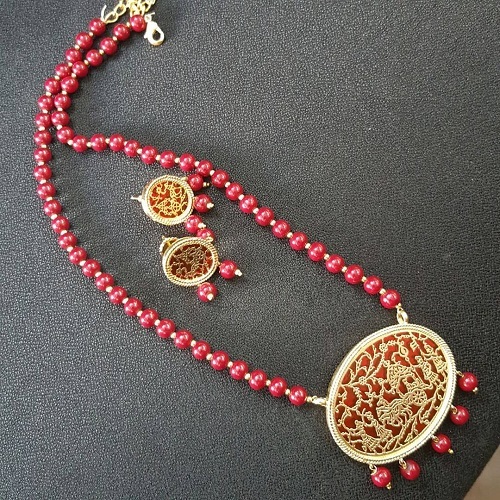 It involves the use of semi precious or glass stones and gems to create a stunning jewellery piece. A lot of brides prefer kundan since the stones go with most outfits and you can always add coloured stones to match your outfit. 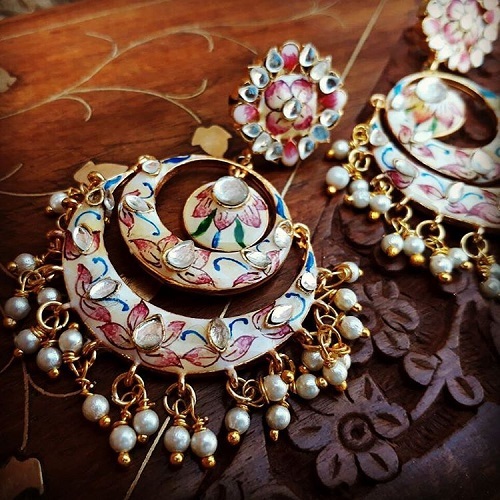 Image: Nayirah on Instagram Meenakari or enamelled jewellery is for the girl who loves bright and beautiful colours. 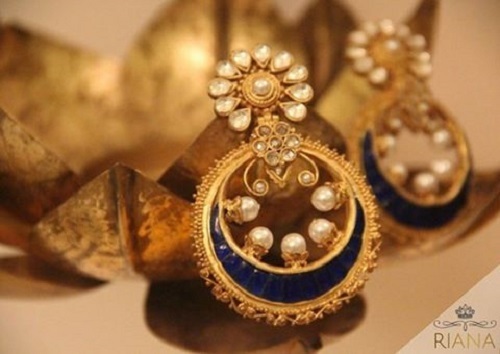 The stones are enamelled with heat-resistant colours and you can often find designs such as peacocks, paisleys and lotuses among others on the jewellery. 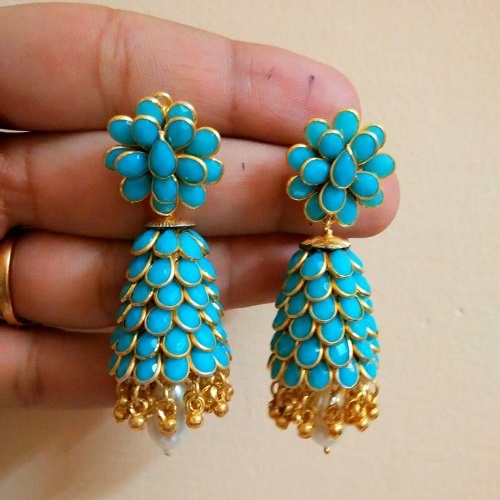 Vibrant and fun, this is one kind of jewellery that brides especially prefer to wear at their mehendi ceremony. Image: Zevar Emporium on Instagram One of the most expensive types of jewellery, Polki in simple terms looks like a more stunning version of kundan. Polkis are uncut and unrefined diamonds set on gold and it sure does look like a million bucks. If you want to shine bright on your big day, then polki is what you should opt for. Since polkis are diamonds in it’s natural form it is priced according to clarity, cut, carat and colour. 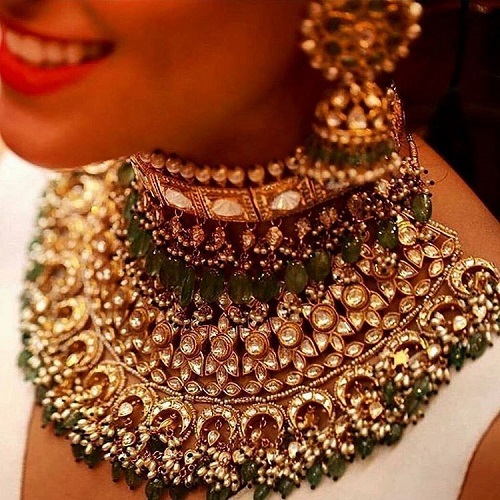 Image: Riana Jewellery on Instagram Jadau is a popular technique that is used to create gorgeous jewellery using stones ranging from pearls to crystals, glass beads, ruby, emeralds and other semi-precious stones. The stones are embedded in melted gold. Jadau is a favourite with brides as it lets you experiment with colours and different varieties of stones. Image: Marwari Rang on Instagram Thewa uses a thin gold sheet on which nature-inspired designs are etched using a scriber. The designs carved out are fused using lac (warmed glass). The jewellery pieces look extremely traditional with a background of coloured glass and intricate artwork. Image: Khanak Jewellery on Instagram You’ve probably seen this kind of jewellery before but never really knew what it’s called. A fragile form of jewellery, it uses silver as its base and hence is friendly on the pocket too. The stones used are usually coloured semi-precious stones along with glass. 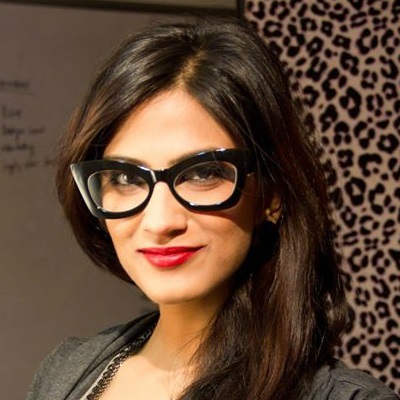 If you’re going in for a chic and minimalistic look for your wedding, pachchikam is your best bet. 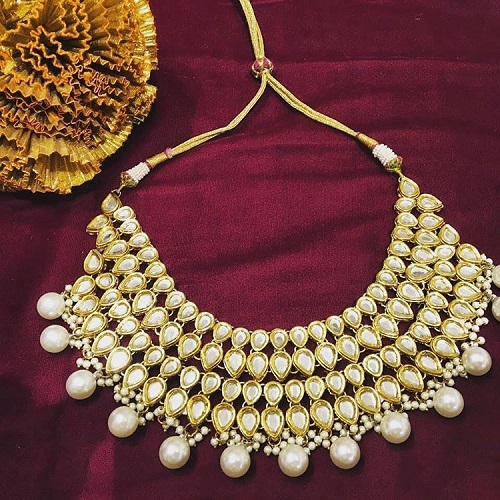 Image: Khanak Jewellery on Instagram We are all familiar with pearls and believe it or not, layered pearl strings are a great option for the bride. Classic and contemporary, there are primarily two types of pearls - natural and cultured, and the colours mainly include off-white, blush pink, grey and light gold. If not for the wedding, it sure is a great choice for your engagement or reception. Image: Silverline Jewellery on Instagram Silver is totally ruling the fashion scene and it’s just what a bride-to-be needs. And the best part is, silver goes with most colours and you can experiment with a number of styles and designs. 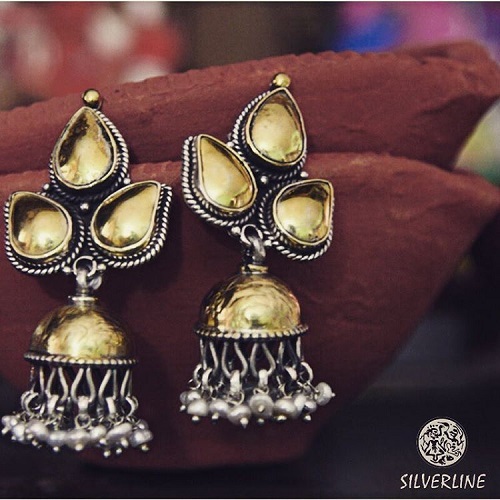 From vintage to traditional to tribal to contemporary, silver sure does let you experiment with your jewellery.